As some of you will have seen, a few weeks ago I launched a business! Yes, apparently I was totally in my right mind when I decided that now was the right time to take the plunge…because you know, it clearly wasn’t enough having a newborn, a 7 year old, a full time blog, freelance work, a house and a man-child to take care of. Apparently I thought that I had so much spare time in-between all these things that starting a business was a fabulous idea! I’m being sarcastic, because yes, my life is very full these days, but launching Letter Writes is something I’ve been working on for a while and something I’ve nurtured from it’s idea stage to life. It’s my other baby, and I’m so proud of it. Letter Writes was a brain child of mine while I was pregnant. I love my cinema light box, and I’m a sucker for anything nifty and cool. 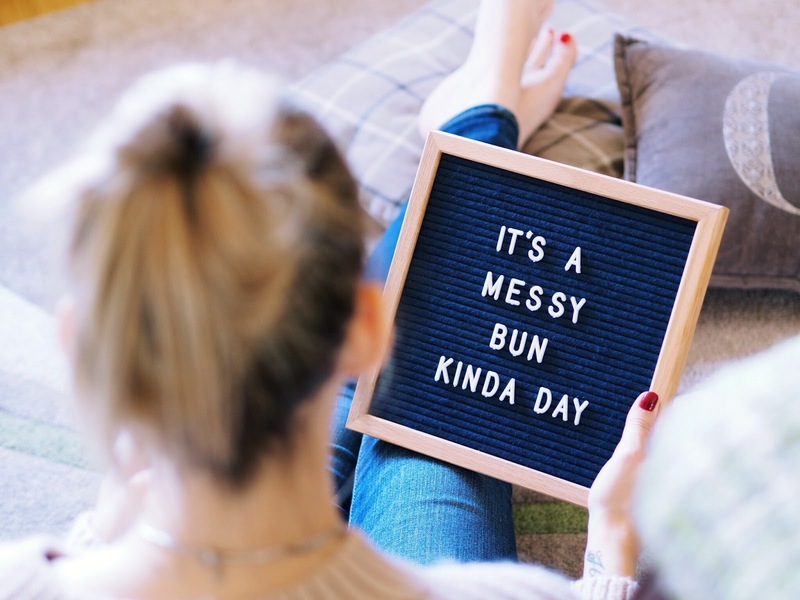 Plus I love words, signs, quotes and pearls of wisdom etc so when I started to think about Letter Boards, it clicked that this was something I really wanted to invest in. 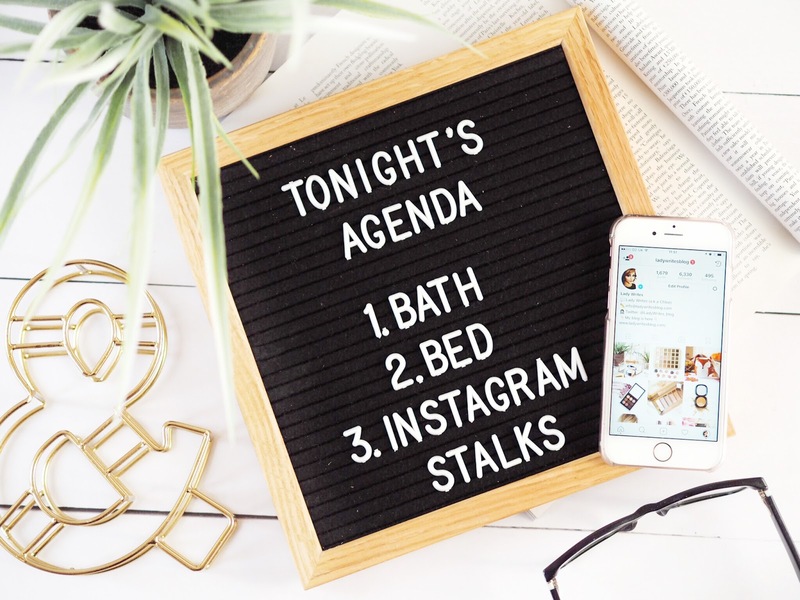 Letter Boards aren’t a new concept you see, they’ve been used by restaurants and businesses for years, but now they’re viewed as retro, and in my opinion they’re going to be the new cinema light boxes – so you’re going to want to get your hands on one asap – and be the first among your friends and family! Despite having little time, I spent months juggling things enough to be able to fit in all the legwork needed to make Letter Writes a success. This included a lot of communication with manufacturers abroad, dealing with customs and imports, HTML, coding, accountants, VAT…you name it, I’ve squeezed it in and dare I say it – done a pretty good job, if I do say so myself! Sleep is so overrated any way! 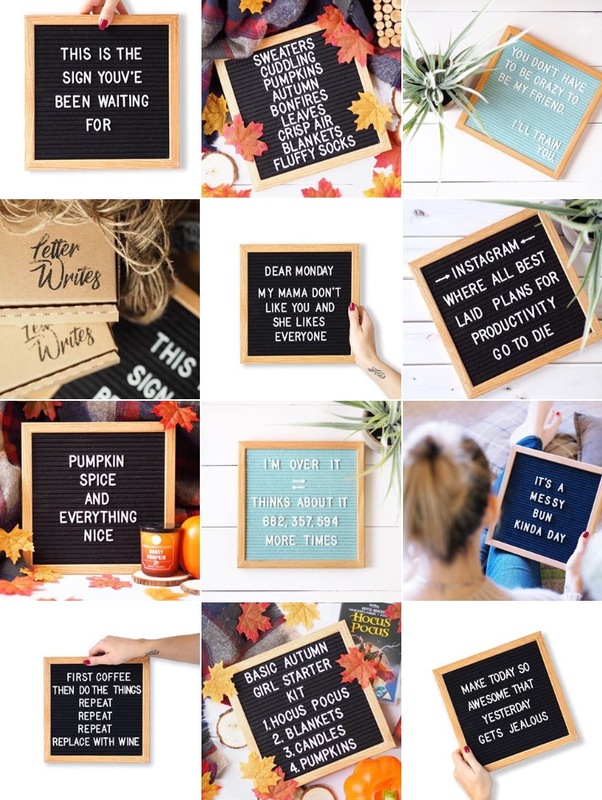 I spent a great deal of time sourcing my Letter Boards. It was the most time consuming stage of the whole journey – but it was time that needed to be invested wisely. Without a good quality product, my Letter Boards were only ever going to be as good as the…ahem…cheap tat ones you can get. Yep, I said it *throws shade*. You see, in my search to find a manufacturer and supplier for good quality boards, I also came across the cheaper ones – the ones who don’t make theirs well, the ones without top quality oak frames, like mine. One sample I paid for looked average on inspection, but looking closely the ‘wood’ was marked and streaky, and the felt lines on the actual board weren’t even straight! And this supplier is one of the main ones to a lot of independent retailers! I quickly realised that for me, I wanted a quality product. I don’t want the ones that people think are average, I want the ones that people get and think “wow, this is really great quality” because to me, if something’s worth doing, it’s worth doing well. This is why the Letter Writes Letter Boards are oak framed with excellent quality felt. The characters that come with each board are solid and firm and also excellent quality. My original two colours are black and duck egg, but I have pink and grey coming in November. Which everyone seems to be very excited about! 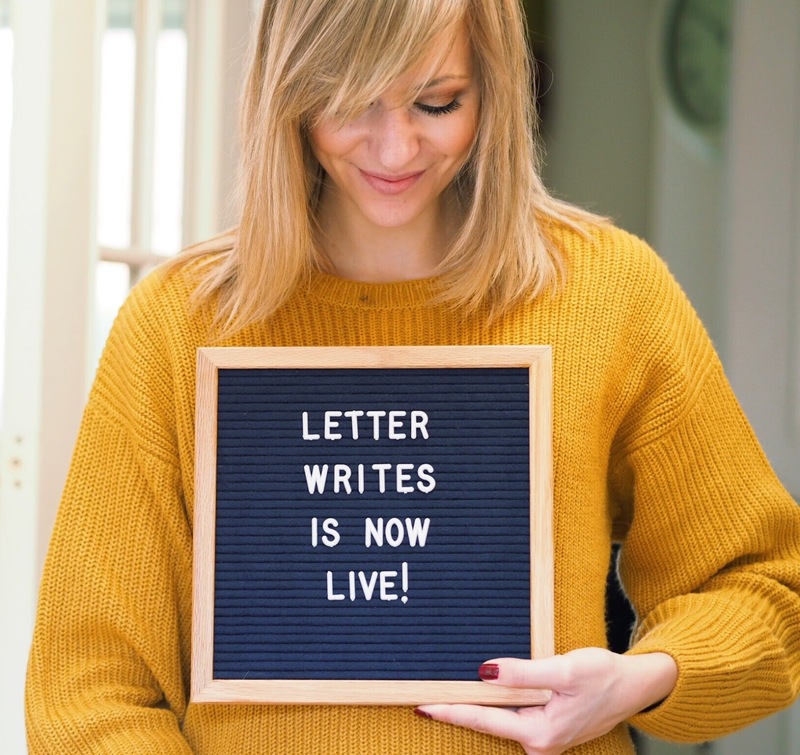 For me Letter Writes is a passion – I adore Letter Boards and that’s where this whole thing started. I love mine, I’ve got my boards all over the house and I genuinely love spending time coming up with quotes and sayings to put on them. I think they’re fun and quirky – and one thing that really surprised me was how relaxing I found them. Sitting down in the evenings to write out my quotes is so relaxing and a real stress reliever for me. I’m sure other people will find this too. In fact I recommend it highly if you’re feeling stressed – grab a cuppa and your letters and off you go. You’ll feel calmer in no time. So Letter Writes is still in it’s infancy but it’s doing really well. I couldn’t have picked a busier time in my life to start a business, but I am so proud of it and quite honestly, of myself. 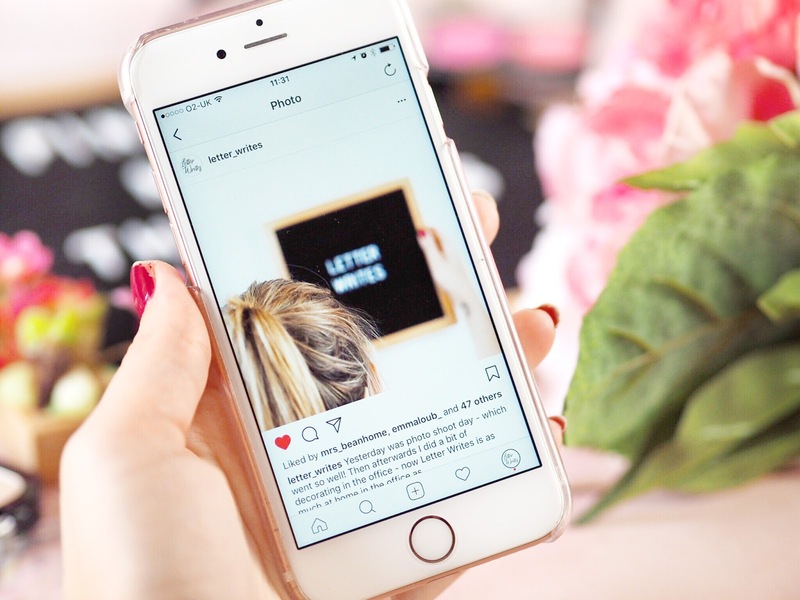 I’ve worked so hard on this and I’m so grateful for all the online support from all my blogger friends, it’s really touched me that everyone’s been so behind me as I’ve launched it. And so many lovely bloggers have treated themselves to a board too – thank you all! I have big plans for Letter Writes and I really hope that you guys love it as much as I do! I can’t wait to share this journey with you all! And make sure you’re following Letter Writes on Instagram and Twitter too. Use the #LetterWrites and tag us in your pictures too!